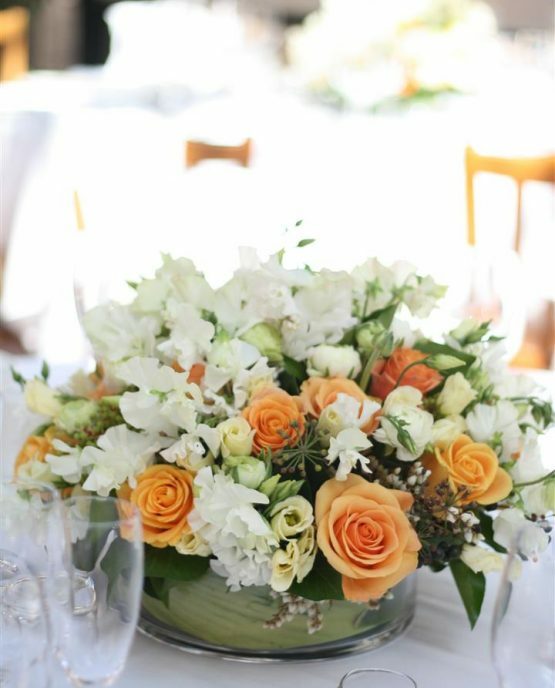 Classic Glass Centrepieces can be created using any mix of flower varieties, colours and made in various sizes to suit your budget. 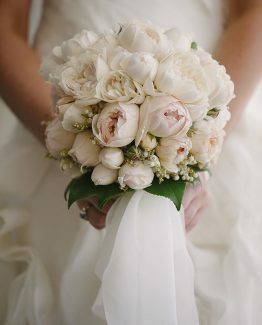 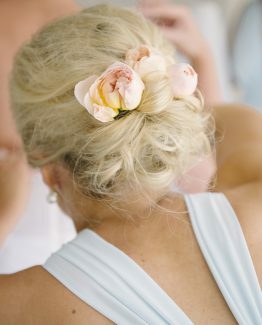 Seasonal Florist Choice includes the best value blooms at the time of your wedding. 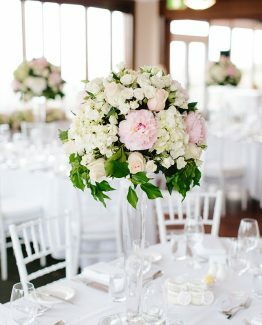 Brides Choice includes flowers that you would specifically like in your table centrepieces. 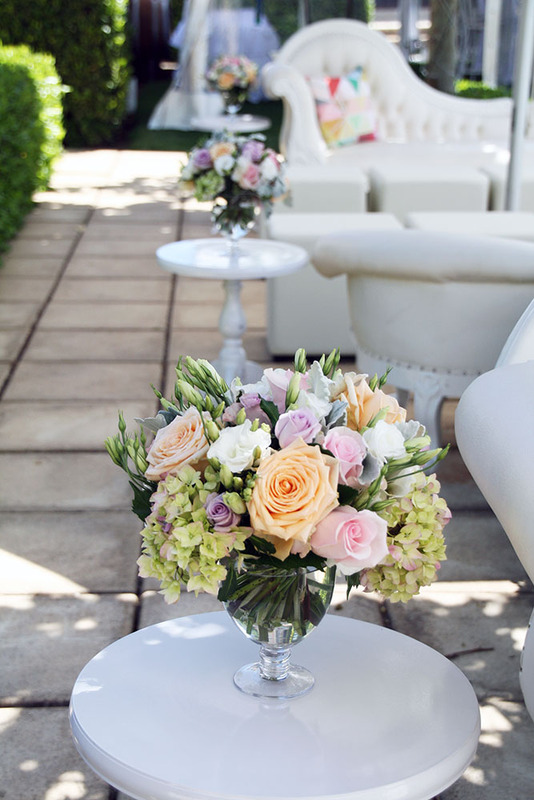 Glass vessels are included in the price of the arrangements, glass vessels are not hired. 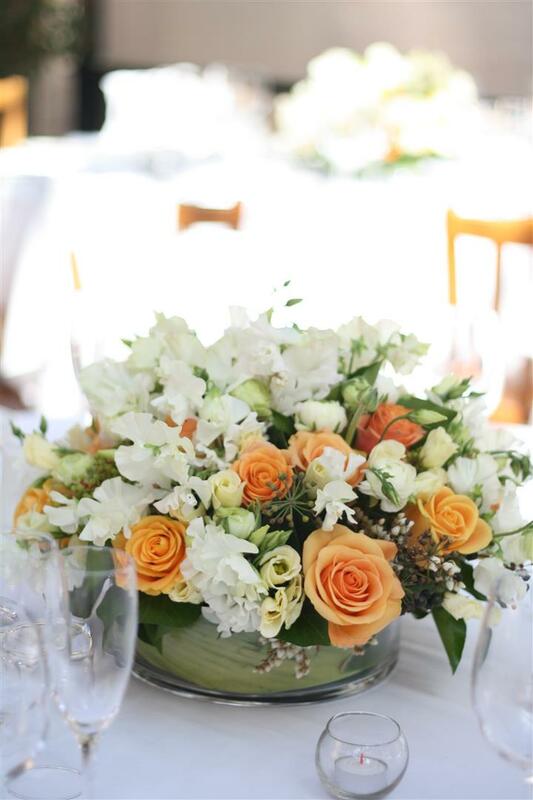 Table Centrepieces can make a great gift to your family or guests to take home after the wedding.